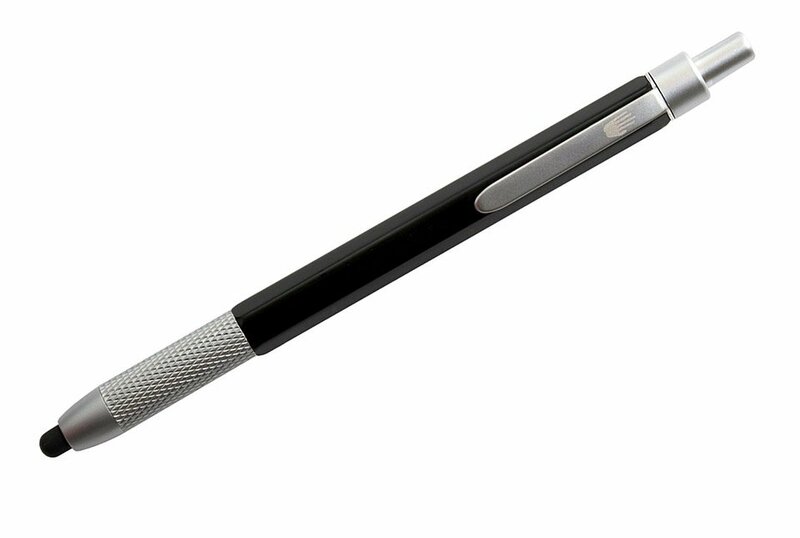 A precise and comfortable stylus for tablets and other touchscreen devices. It’s got a retractable, replaceable 4mm rubber conductive tip, a nicely weighted and balanced barrel, and a knurled grip. Save 40% in The Awesomer Shop.